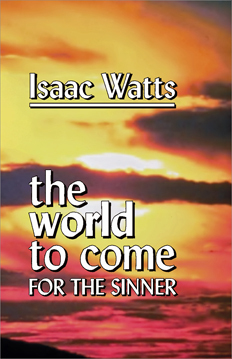 Some contemporary Christian books are deeply concerned with what will happen after the Rapture, hoping for another chance of salvation. But sinners are warned that they might be called before their Maker at any moment. In lucid, simple English, the classic hymnwriter and preacher—whose lifespan overlapped that of John Wesley’s—presents a clear view of the just reward of those who live a self-centered life, not including God. From an extremely rare book.